Boston Whalers aren’t just boats, they are also the platforms upon which Whaler owners live amazing stories. Come along and meet some of those owners. 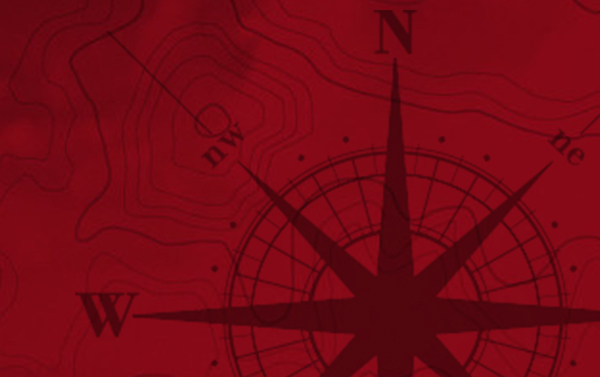 See the places they go, the friends they enjoy and the fish they catch. Browse new Boston Whalers as they are introduced, enjoy Whaler events from afar, and keep up on our news. Come peruse the stories that Boston Whalers make possible. Boston Whaler’s newsletter contains owner stories, timely news and valuable tips from our trusted partners. 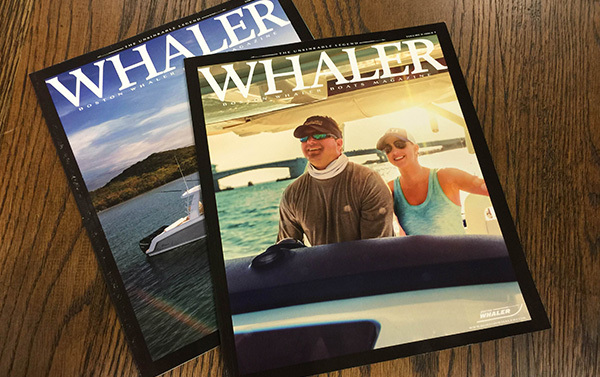 Gain unprecedented access to the Boston Whaler life with Whaler, Boston Whaler’s lifestyle magazine. 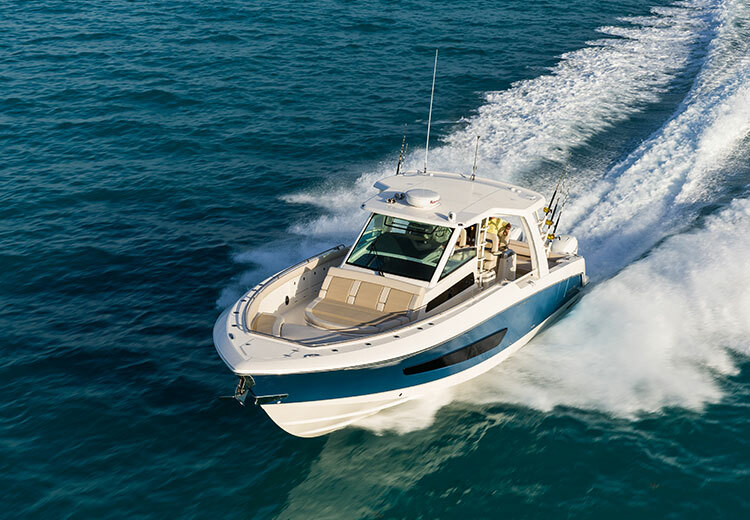 Read stories about epic fishing outings, the best destinations for your next on-water adventure, new Whaler models and innovations, owner events, and much more.